The beginning of October brings in a chill in the air, only matched by these intense titles filled with mystery and intrigue. From murder mysteries to medical dramas, these titles will spark conversation even before the story ends. Cozy up with your headphones and listen up because these LibraryReads made incredible listens. 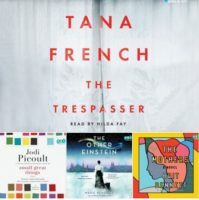 Find out why these LibraryReads make great listens with the audiobooks below and view the full list of October LibraryReads picks here. Check out our LibraryReads Make Great Listens collection to see all of our BOT LibraryReads picks (since the program began). Why try the audio? Picoult has received wide critical praise: The Boston Globe called her “a skilled wordsmith” and Entertainment Weekly said she is “A rare writer who delivers book after book, a winning combination of the literary and the commercial.” Plus, Audra McDonald of Broadway fame is one of the narrators. Why try the audio? Set within a contemporary black community in Southern California, Bennett’s mesmerizing debut is an emotionally perceptive story about identity, love, and ambition. The audiobook’s equally balanced combination of political commentary and heartfelt emotion, as well as the closely kept secret at the foundation of the story, will give listeners much to discuss. Why try the audio? Following the tradition of such celebrated works as The Paris Wife and Loving Frank, THE OTHER EINSTEIN reveals the remarkable woman behind a famous man, exploring a complicated partnership that is as riveting as it is troubling. The controversial role that Mitza played in Albert Einstein’s work will generate much discussion among book club listeners. See all ten October LibraryReads 2016 picks on the LibraryReads site. 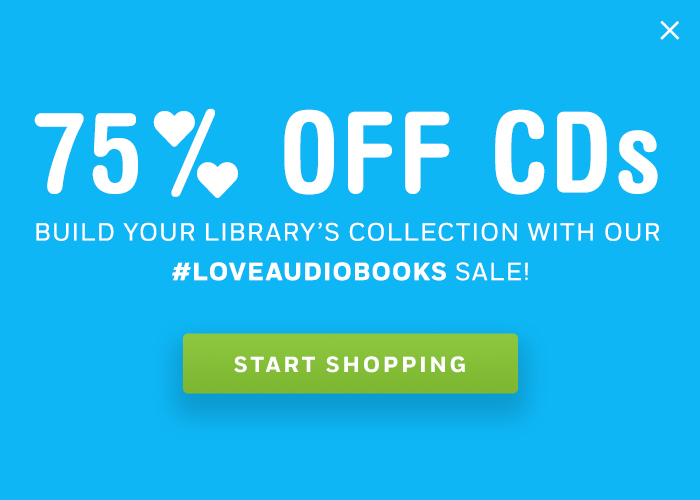 LibraryReads Picks for February 2019 • #NCTE18 Audiobook Events: FREE panel, signings, and more! • 5 Audiobooks About Life-Changing Teachers • Kenneth Davis on the Value of Hearing Stories • Hear ye! Hear ye! Are these 2017 ALA Award Winners on your audio shelves?